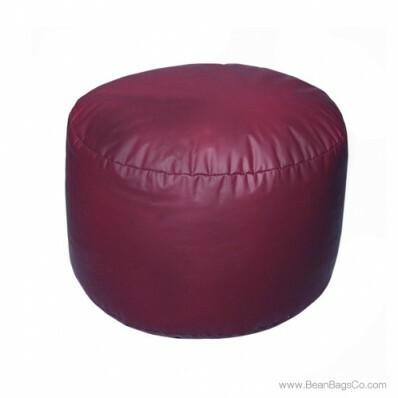 The Fun Factory Lifestyle PVC Vinyl Mix Bead Bigfoot Footstool in beautiful burgundy is the perfect compliment to your décor and finishes your casual furniture spaces neatly and comfortably. 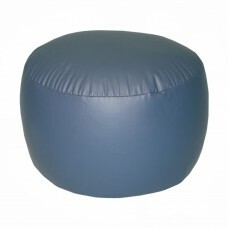 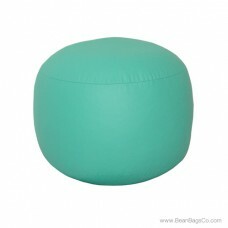 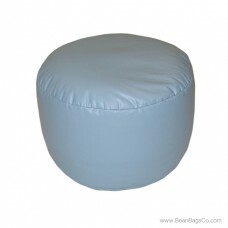 This footstool is guaranteed to give you hours of sturdy use and completes the line of bean bag chairs in matching colors that fit so well into your smallest decorating spaces. 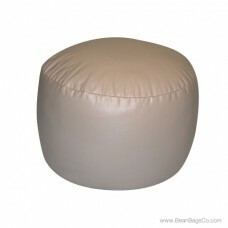 Like its counterpart, the bean bag chair, this footstool is made of tough PVC vinyl that cleans up easily and withstands the roughest use. 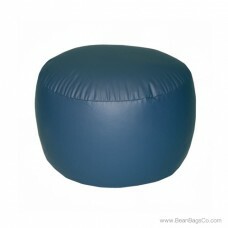 The mixed bead filler is guaranteed to provide you with hours of comfortable enjoyment and to make you glad you invested in this accessory. 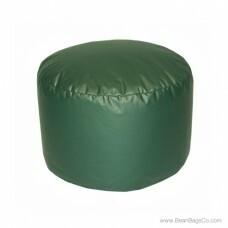 Imagine your comfort as you relax in your bean bag chair with your feet propped on this sturdy and beautiful accessory, reading or watching television. 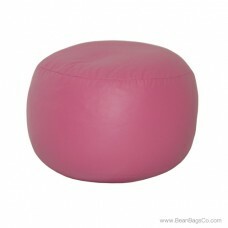 What a perfect way to end your day! 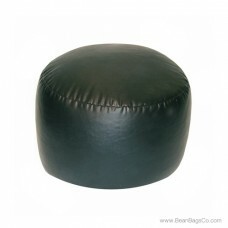 Your family will love it as well, whether you use it as adult furniture or as junior furniture for a dorm room or kids’ getaway.